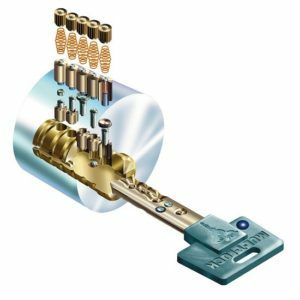 At Longmont locksmith, we have made our principal mission client’s protection and assistance and we have been successful for over 5 years. 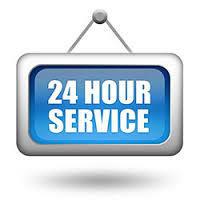 From lockouts help or assisting with broken springs or track changes of your garage doors, we have done it all and much more, providing model service all over town. When you notice a broken garage door spring, it’s tempting to try and repair it yourself, but this is very dangerous as the door may be too heavy to be held up by just one person, our trained professionals don’t just know exactly what to do, they use the right equipment to ensure a smooth and safe repair which you can be assured is properly done. 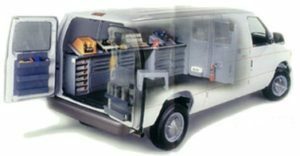 Garage doors are essentially machines and are sometimes overlooked as such. Usually, you don’t pay much attention to it until something goes wrong and when they do, quick fixes don’t get the job done. As professionals, we don’t just ensure your garage door is fixed, we do this in a timely manner and in such a way that safety is guaranteed. Evidently, the role of the springs in garage doors cannot be over emphasized. It ensures the smooth movement of the door, ensuring ease in opening and closing. This is particularly the reason why we encourage you call our professionals for checking when you observe a problem with your garage door or when you notice it’s stuck somewhere. More importantly, for your safety sake, we ask that you contact us as soon as possible to avoid injuries that could occur in sudden opening or closing of the doors. You may also notice it sags or scrapes the floor when you try to open or close it. This particularly may be as a result of a broken spring of which we are experts at fixing. If you notice a sudden jump when you close your garage door or lift it up, chances are something is caught up in the tracks. Don’t try to figure it out, just give us a call and we will be there in no time to access the door and determine what exactly could be faulty and then go further to fix it. Most times this jump could be caused by something not too significant which would not cost too much to repair. Another situation could be that the door doesn’t go all the way when you pull it down. This usually is caused by debris stuck in the tracks and trying to remove the debris yourself could cause injury as the door may instantly slide down. Our professionals at Longmont Locksmith are able to remove debris safely and check other parts of the door just to ensure it is safe enough for use as that is our primary goal. 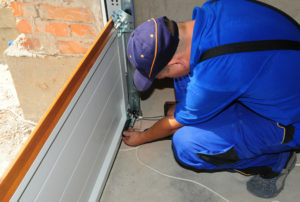 We even go further ahead to advice you how to keep your garage door safe and working properly. Wouldn’t you rather call us? CALL OUR PROFESSIONAL GARAGE DOOR SPRING REPLACEMENT AT (720) 539-7477 TODAY!